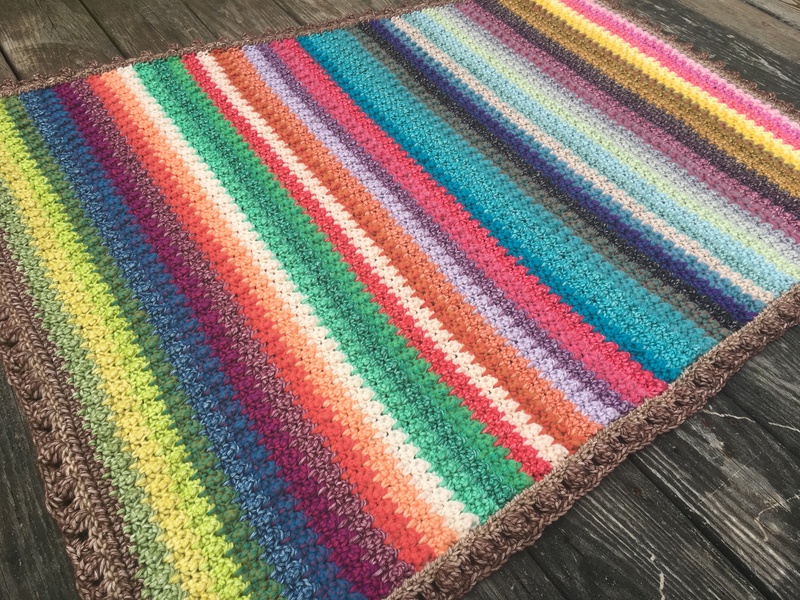 All the Colors – Simple Striped Blanket. 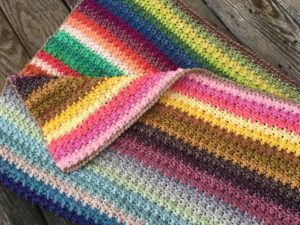 I designed this baby blanket for the complete Stone Washed XL/River Washed XL Colour Pack of 50 – 15g mini-skeins. This pattern beautifully showcases all 50 shades. 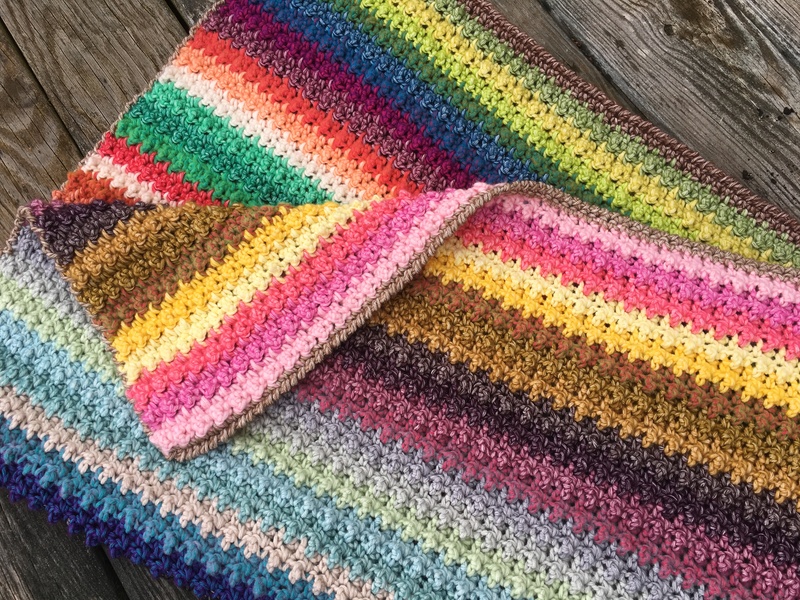 Easy to crochet and the pattern is completely reversible with the same nubby texture on both sides. 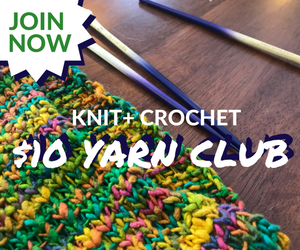 Pattern can be completed with only the Colour Pack but I added an optional border which needs an additional 2.5 skeins. Purchase this pattern and take advantage of my Buy One, Get One Free in my Ravelry Store until May 11, 2018. 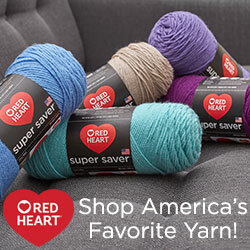 Pattern support on my Ravelry Board and Facebook Crochet-A-Long Page. Purchase Colour Pack.